4) What if Someone Attacked your iPhone? Would you Know it? 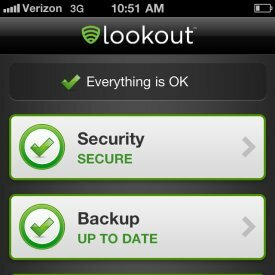 Well now there’s decent app to protect your iPhone called, appropriately enough, Lookout. 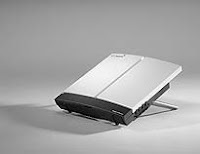 It has a process monitor which automatically checks running apps for malicious processes. It has built-in theft protection, sending “theft alerts” and issuing a “Signal Flare” feature that saves your last location, thereby helping you find it even when your battery is dead. It will even post a “lost message” on your phone’s screen to help you get your device back. Well worth considering. 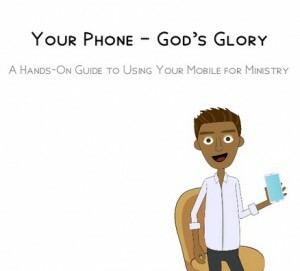 While there, check out the other great resources that the MMF is putting together to help the Church use mobiles for ministry. b) ongoing compensation for one-time referrals. – a high-speed wireless hotspot for your computer (Android only so far), etc. More exciting yet, Robby and Shane’s efforts have generated $470/mo in mission mobilizer support PLUS $1,400 in one-time bonuses. – support pioneering missionaries in the process. This coming month Robby and Shane target a ten-fold increase in the number of pioneering missionaries receiving $130/mo and $650 in bonuses from Solavei, starting with one of missionaries from the very organization I lead (Team Expansion). 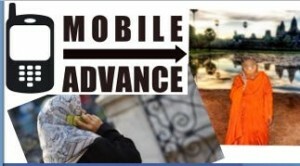 And they are offering Brigada readers this “satisfaction guarantee”: Try Solavei as an extra phone for two months. If you don’t agree that this is better than what you currently have, they’ll refund your $49 activation fee plus associated taxes. Note: I hope this works out well, but I am not in a position to personally assess or endorse it. So proceed at your own risk, as the Lord leads. To learn more, see the special page Robby has prepared for Brigada readers at <http://theMissionNetwork.org/brigada-sv>. Or contact Robby directly at <RobbyQButler gmail com>. Sounds intriguing. Better check it out. They pretty much take care of everything, including shipping your phone to you the day before you leave. These are true global phones: they’ll work pretty much everywhere, with roaming rates up to 80% less than your home-based plan would have cost you. They also rent satphones which will work basically anywhere in the world as long as you’re outside. They have a worldphone that you buy for $99 on a pay-as-you-go plan. No contracts, no hassles. Just prepay. 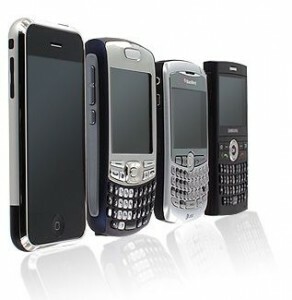 9) Rent Or Buy A "Worldphone"
If you need to stay connected, consider renting a cell phone and/or SIM card from the folks at Telestial. If you use a US-based cell network like I do (I like Sprint’s plans), you’ll have to pick up a cheap GSM phone on ebay. Ask Telestial for help. 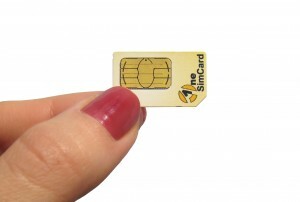 Then ask them for a SIM card that will connect to the cell network in your destination country. Odds are, the cost will be prohibitive for anything but emergencies or a daily 2′ check-in. But having the cell phone option will be a great sense of security. although that’s just one of many vendors you could research.